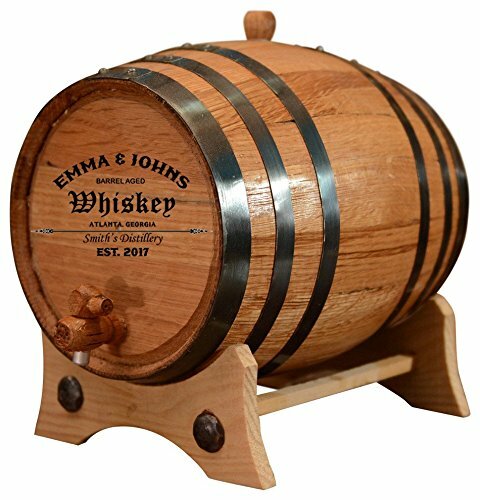 Personalized - Customized American White Oak Aging Barrel - Barrel Aged (2 Liters, Black Hoops) by Sofia's Findings at Just Gathering. Hurry! Limited time offer. Offer valid only while supplies last.